in addition to a range of research sources, members can stream films view magazines, download eBooks and eAudiobooks and improve your language and job-seeking skills. Some services can only be accessed from computers in the Library due to copyright and contract restrictions, however most can be accessed from the comfort of your own home. 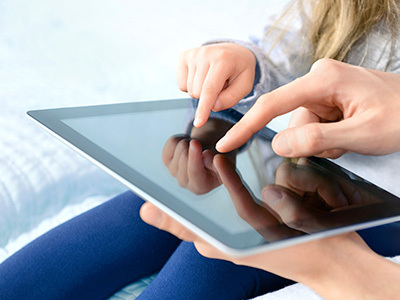 Check out our list of recommended Apps for your smart device all available for free and discover a whole range of products and services we offer online. Join the digital revolution! 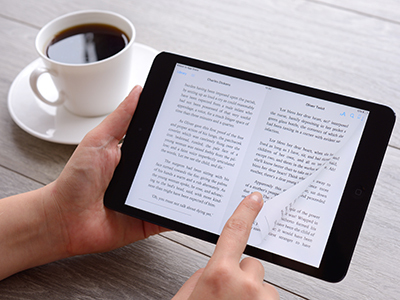 Using your Library card you can access thousands of eBooks that you can read online, or download to your own mobile phone, tablet or compatible eBook reader. Love watching documentaries? Need new music? Download or stream free documentaries, films and music tracks with your Randwick City Library membership. 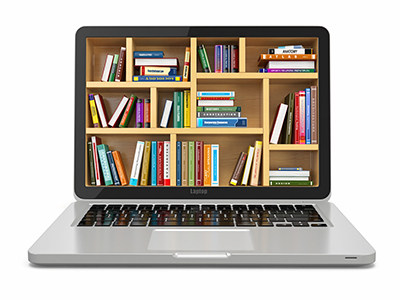 Randwick City Library members can access online learning tools to improve their English, learn a new language or access online tutoring and assignment help. 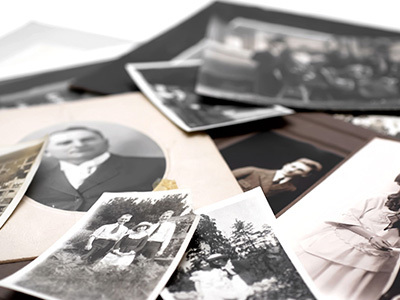 Researching your family history? Randwick Library provides a range of online services which include records from the US, UK Ireland and New Zealand. 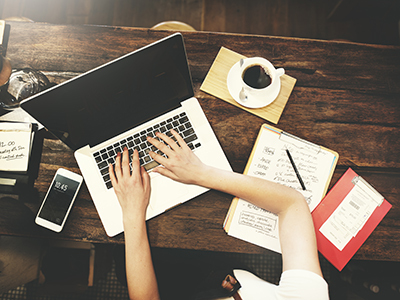 Whether you are looking for in-depth research, completing a school or uni assignment or interested in keeping up to date with the latest trends and information, we have the database for you! Know the name of the database you’re after and want to jump straight to it? View the entire list of databases that you can access with your Randwick City Library membership. 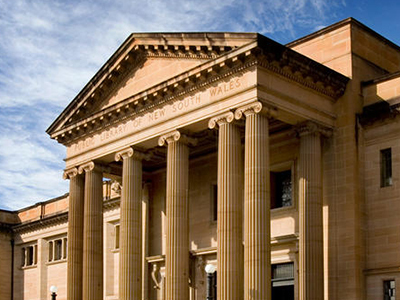 Find out how you can access the State Library of NSW online resources with your Randwick City Library card.